On the first day of the 2016–17 school year, the San Francisco Unified School District was short 38 teachers. That meant about 6 percent of the district&apos;s classroom vacancies had gone unfilled, forcing the district to rely on substitutes. 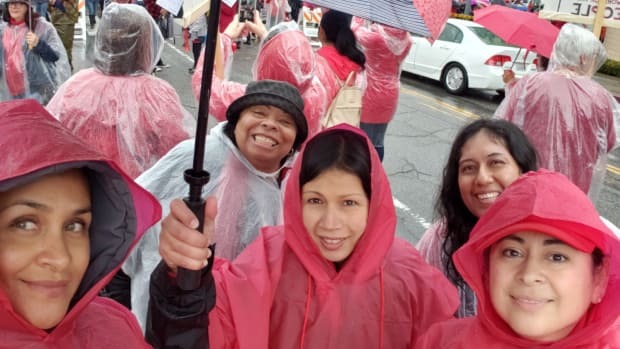 Since then, SFUSD has turbo-charged its recruitment and retainment efforts, working to attract existing teachers and launching a number of new programs to establish a robust, predictable pipeline of qualified teachers. "This was our deliberate response to the teacher shortage," says Daniel Menezes, SFUSD&apos;s chief human resources officer. "We realized that you have to do two things at once: You need to have a traditional, robust, meat-and-potatoes recruitment program ... and on the programming end, we also have to invest in a teaching pipeline portfolio that basically delivers a predictable number of teachers every year." Thanks to the district&apos;s two-pronged approach, SFUSD schools opened last week with 99 percent of the district&apos;s classroom vacancies filled. As a new report from the Learning Policy Institute, a non-profit research organization, makes clear, SFUSD is not alone in its proactive response to vacancies. In the wake of cuts to education funding (and teacher salaries) during the Great Recession, school districts across the country continue to struggle to recruit and retain educators. 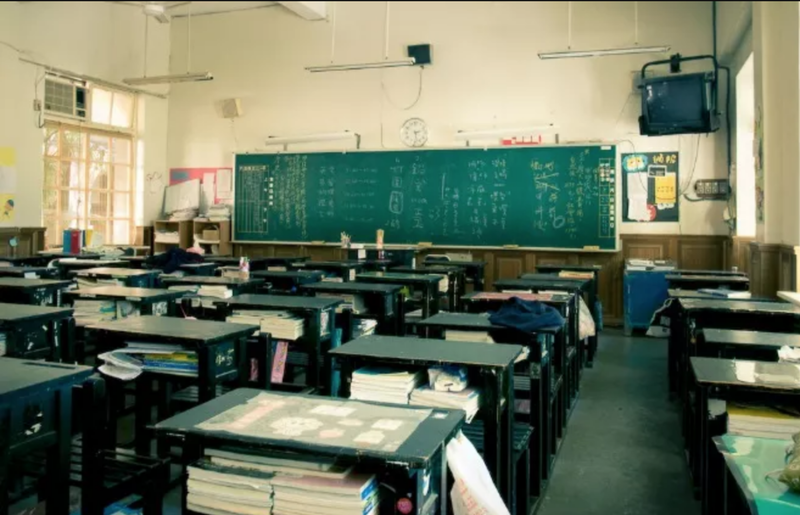 More than 100,000 classrooms around the country started last school year with a teacher not "fully qualified to teach," and educators say the shortages continue this year. In subjects like mathematics, science, and special education, almost every state is experiencing teacher shortages. "Teacher shortages have really become an increasing problem since the Great Recession," says Daniel Espinoza, one of the authors of the LPI report. 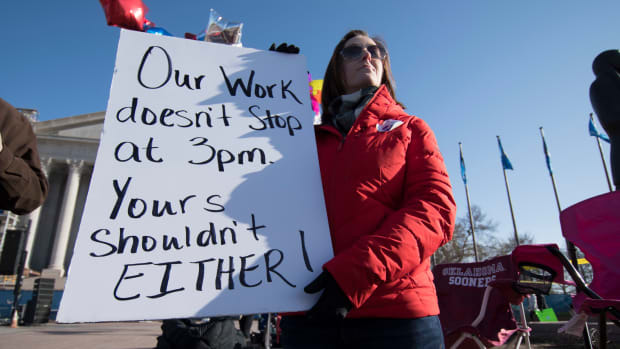 "Jurisdictions reduced teacher workforces at that time and, since then, a collection of factors—low teacher salaries, challenging working conditions—have been driving many people out of the profession and dissuading people from joining." As Espinoza notes, districts across the country are facing two problems. First, the number of newly credentialed teachers entering the field every year is not keeping up with demand—there are simply not enough young people deciding they want to be teachers. 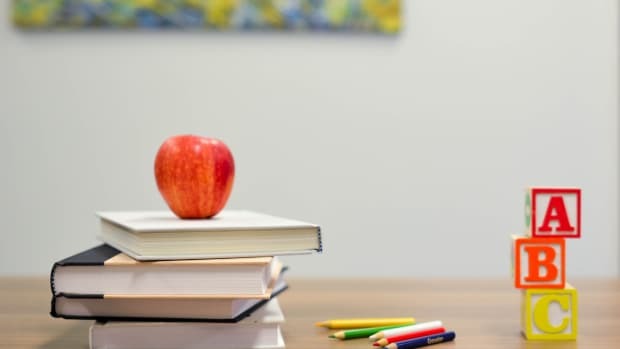 In a report published back in 2016, LPI found that enrollment in teacher education programs fell 35 percent between 2009 and 2014, from 691,000 to only 451,000. The decline, the report noted "amounts to a decrease of almost 240,000 professionals on their way to the classroom in the year 2014, as compared to 2009." And while teacher shortages are a problem in districts across the country, it&apos;s often low-income and minority students who are most affected by both shortages and under-prepared teachers. "Office for Civil Rights data show that districts serving children of color employ about 4 times more uncertified teachers than districts serving few students of color," write Espinoza and his LPI co-authors in their most recent report. "Students from low-income families, students with disabilities, and English learners are also more likely to be taught by underqualified teachers than other students, with negative effects on their achievement." Michael Watkins, the county superintendent of schools for Santa Cruz County, notes that poorer districts may struggle to compete with the salaries wealthier districts can offer. "I&apos;ve lost a number of teachers in Santa Cruz to Santa Clara, where they can make $10,000 to $20,000 more," he says. San Francisco Unified School District, for example, started treating its pool of "emergency-credentialed" teachers—often paraprofessionals or substitutes—as a potential pipeline and now provides various forms of coaching and support to help those teachers obtain formal credentials. Menezes notes that this approach has had the added benefit of increasing the diversity of the district&apos;s teachers. Watkins says that recruiting young people, particularly people of color, is a crucial component of a long-term strategy for addressing teacher shortages. "It&apos;s not on [young people&apos;s] radar," he says. "It&apos;s not like engineering—we have these career and technical education pathways and a lot of money is invested in creating pathways. There&apos;s so much more we could be doing to increase the supply."